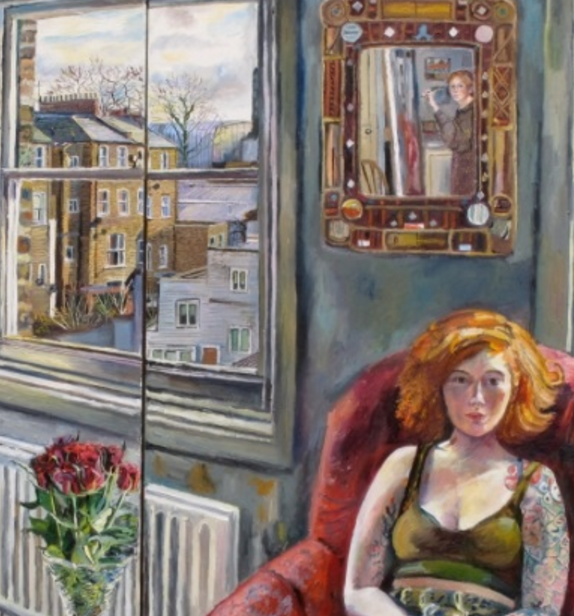 Melissa Scott-Miller is a portraitist whose favourite subject is a city: London. 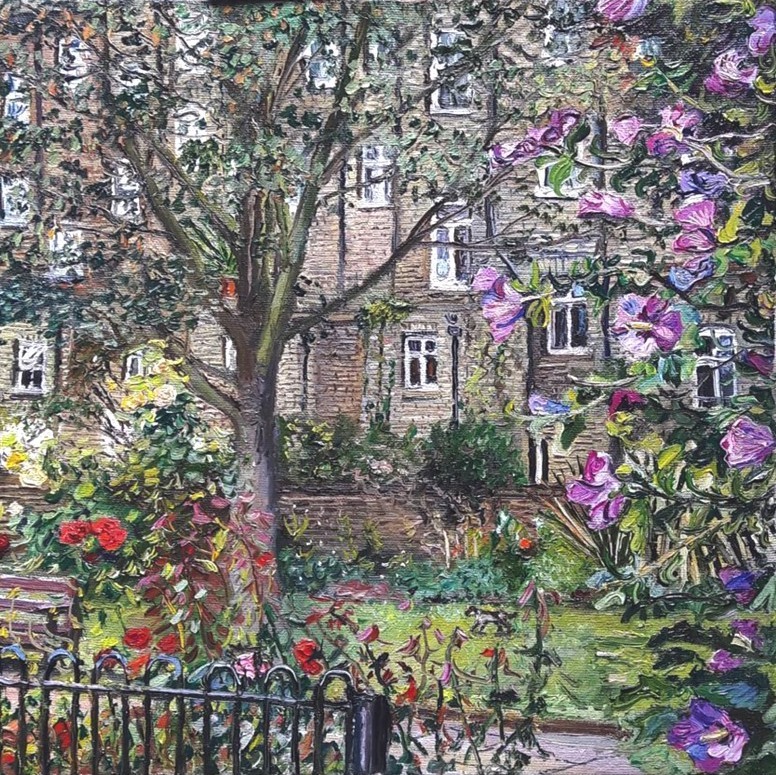 Anyone who knows London will immediately recognise the city's distinctive architecture and the idiosyncratic character of the houses, streets and gardens she portrays. 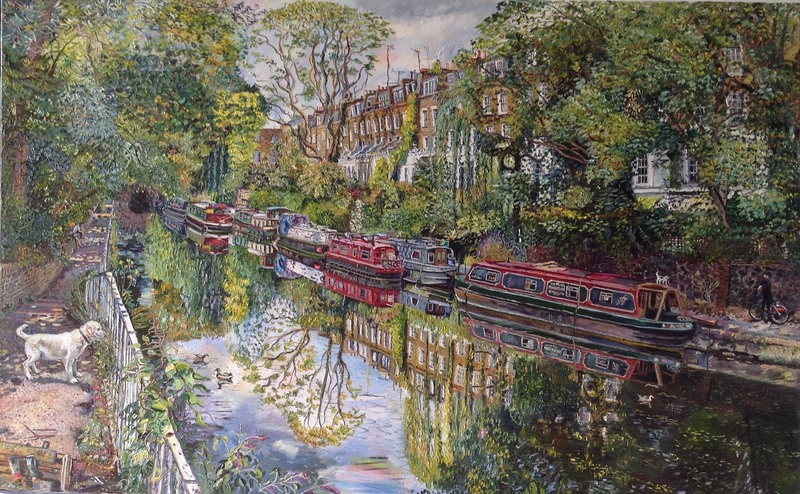 Melissa grew up in Kensington and now lives in Islington, and both feature large in her work. She takes delight in the smallest details of the city environment, be it the mellow brickwork or the eccentric anarchy of back gardens glimpsed from an upper window. She never tries to "prettify" her subject; she shows the city warts and all: the cracked walls and pavements, untidy flowerbeds, dustbins - and the result is a delightfully honest portrait that is all the more beautiful. 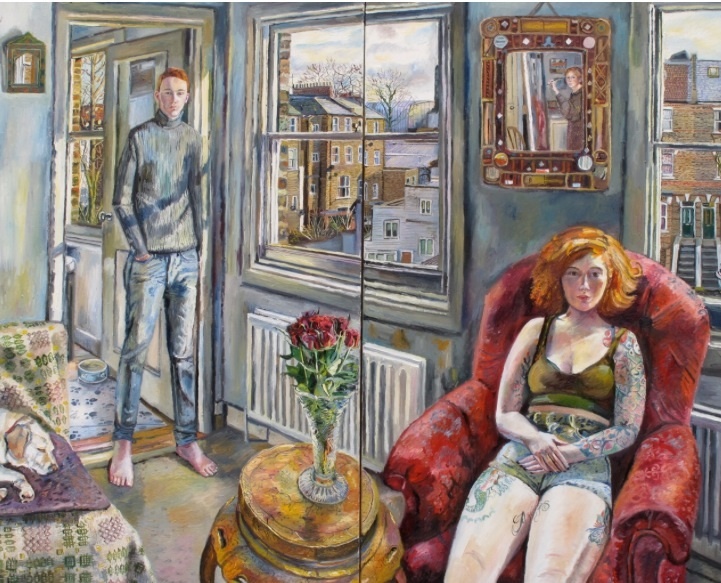 A member of the New English Art Club and the Royal Society of Portrait Painters, she also enjoys painting human subjects too, exemplified by the portraits on show here of her son Adam and daughter Cordelia. 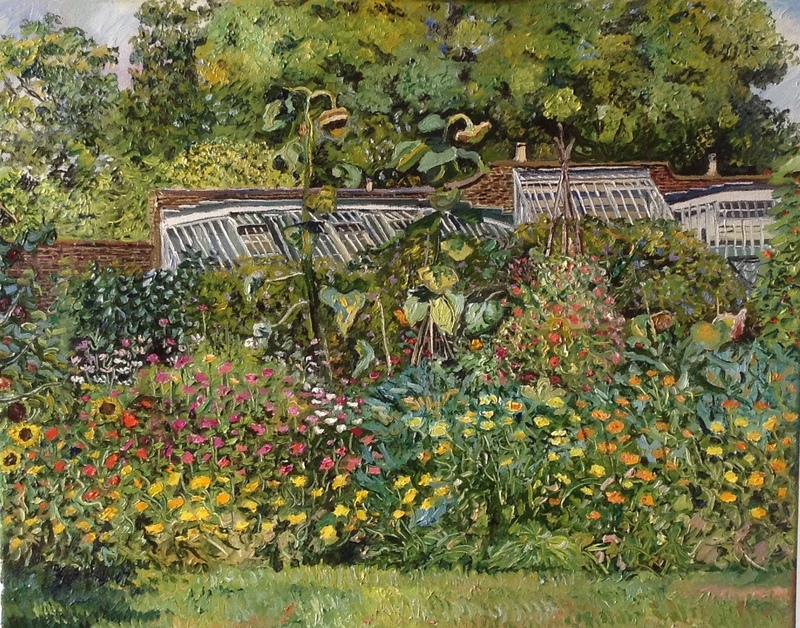 Her work has been shown many times at the Royal Academy. 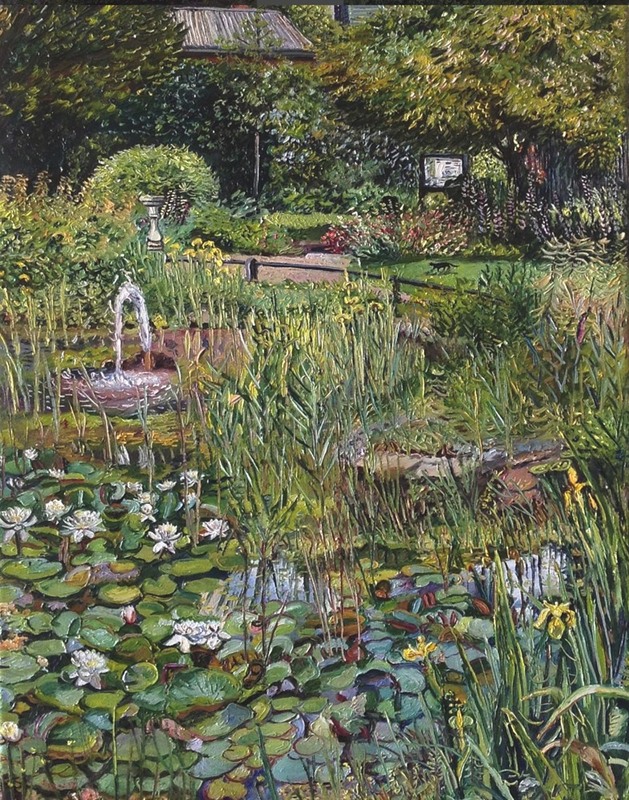 Prices for Melissa's work range from £500 to £10,000. Please contact Robert Eagle if you would like to know about any of the works shown here - or if you would be interested in commissioning a work from Melissa yourself.